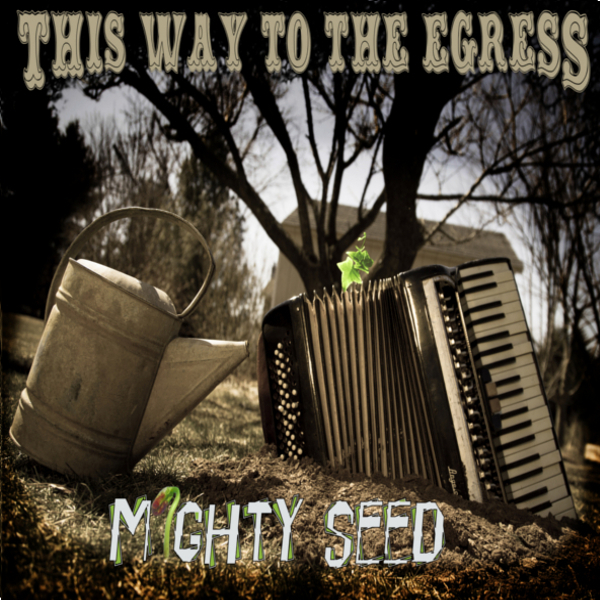 Made and recorded at EGRESS Studios. Musicians on this album: Taylor Galassi. Sarah Shown. Joseph Lynch. Jaclyn Kidd. John Wentz. Mat Verderosa. and guests Matt Colpitts. Stefan Zenuik. Dave Doll. Ryan Baugess.